Henry Lapham, son of BAND trustees Nick and Gardiner, died from epilepsy in 2008 at age four. An otherwise healthy child who had only just started having seizures, Henry died unexpectedly in his sleep from a poorly understood phenomenon called Sudden Unexpected Death in Epilepsy (SUDEP). In response, BAND has actively funded epilepsy-related work with an emphasis on innovative research, SUDEP prevention and education and more recently narrowing the treatment gap in low-income countries. Summary: More than 10 million people in Africa have epilepsy. While epilepsy can be a devastating and chronic condition, with basic treatment, more than 70% of cases can be controlled. Tragically, in much of Africa, epilepsy is misunderstood, stigmatized, underfunded and often ignored by the health care system. Over 75% of Africans with epilepsy live in rural and semi-urban areas where treatment is nearly non-existent. This project aims to strengthen the advocacy capacity of 5 African IBE chapters who will work with governmental and non-governmental partners to develop national plans of epilepsy care, a key step in reducing this treatment gap. Summary: This project establishes a new research program that awards grants aimed at advancing our understanding of the relationship between epilepsy and sleep. Nocturnal seizures are very common in epilepsy, and SUDEP occurs most often during sleep. Yet there is very little understanding of what actually happens during sleep that may trigger seizures. 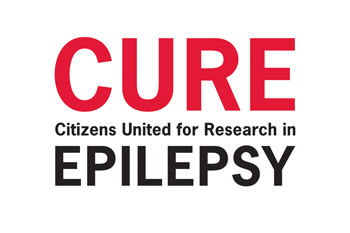 CURE’s new Sleep and Epilepsy Award will accelerate promising research in this area in a way that aims ultimately to translate to significant help for patients. Summary: This project unites two of the nation’s most prestigious healthcare facilities in a joint effort to improve and standardize provider communication and practice around risks related to epilepsy, including Sudden Unexpected Death in Epilepsy (SUDEP). 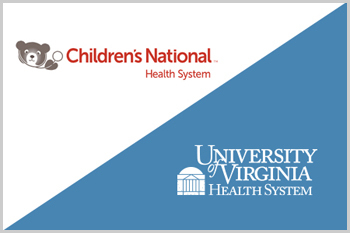 Beyond its direct impacts on neurology care for the District of Columbia and much of Virginia, the collaboration aims to inform national efforts to tackle this issue. This meeting will bring together leaders from the sleep and epilepsy fields to review the current science and identify future research opportunities to advance understanding of the relationship between sleep and seizures, including Sudden Unexpected Death in Epilepsy. Meeting: Partners Against Mortality in Epilepsy (PAME) is a biennial conference that brings together professionals (clinicians, basic science researchers, and others) with public health officials and people who have epilepsy and their families/caregivers. The purpose is to increase understanding of mortality in epilepsy–particularly Sudden Unexpected Death in Epilepsy (SUDEP). 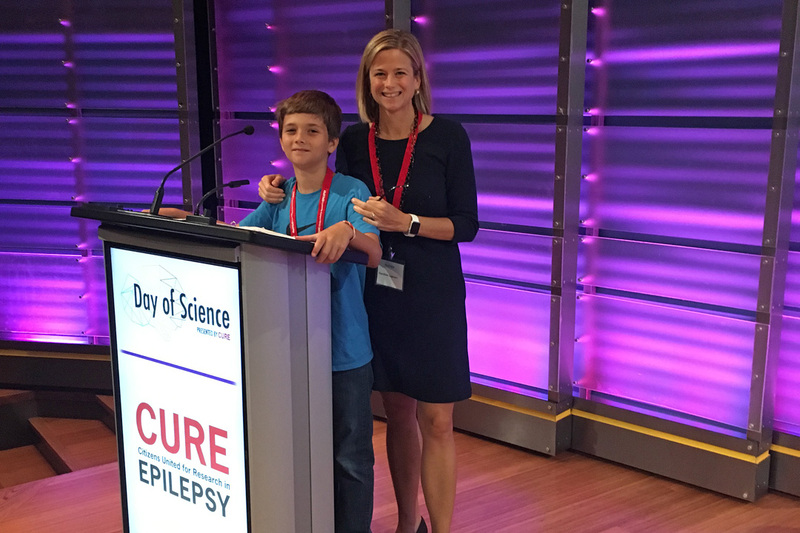 This meeting brought together experts from a number of pediatric epilepsy practices to consider how to use the Electronic Health Record Systems to improve the overall efficiency and quality of care of patients with epilepsy. A summary of the meeting will be published in the journal Neurology in February 2019. Nature Conservation. Epilepsy. Climate Change.